I came to Chicago loving donuts. Pink boxes are one of my top five favorite sights in the morning. But back home in California, I never ventured to try doughnuts. I grew up on my local donut shop and the occasional splurge for a Krispy Kreme. Don’t look at me weird, I know doughnuts are the same as donuts, technically, but I’ve developed my own definition of each. 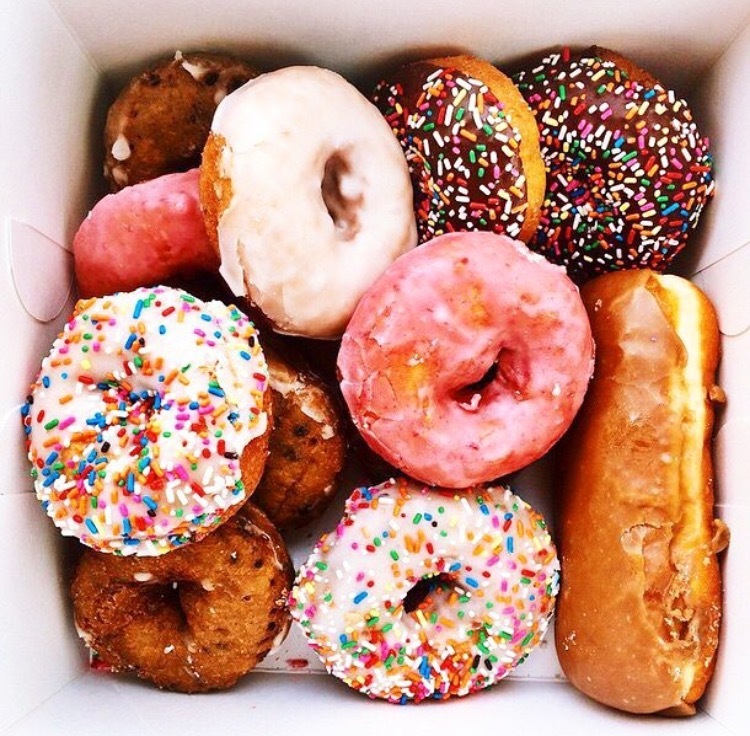 Donut (n): A fluffy, classic delicacy that arrives in well-known pink box and makes you smile really big. Doughnut (n): A visually fancy fried treat that is usually a totally creative and unique flavor you never would have thought of before. Now that that’s established, we may continue. Chicago is a land of doughnuts. There are rivalries, and the flavors make you raise an eyebrow and the taste makes you close your eyes and moan in delight. 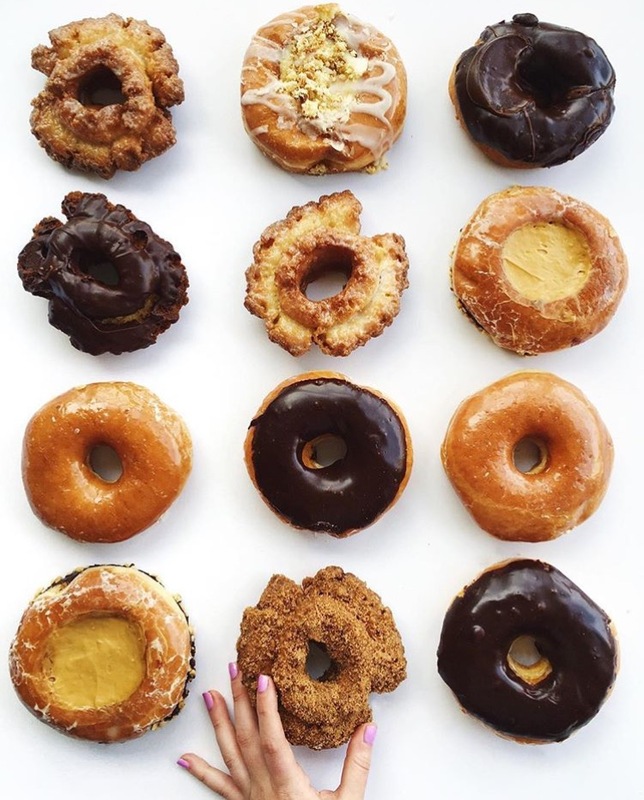 Doughnuts are basically the next level of “breakfast” treats. So, without further rambling, here is a list of the places to hit if you’re feelin’ fancy. This was the first doughnut shop I ever stopped in after coming to Chicago. I read all about the famous food places in the city before coming (like the food nerd I am) and this was a place I’d wanted to go for a while. It did not disappoint. Their old fashioned doughnuts, no matter the flavor, are the best old fashioned doughnuts I’ve ever tried. 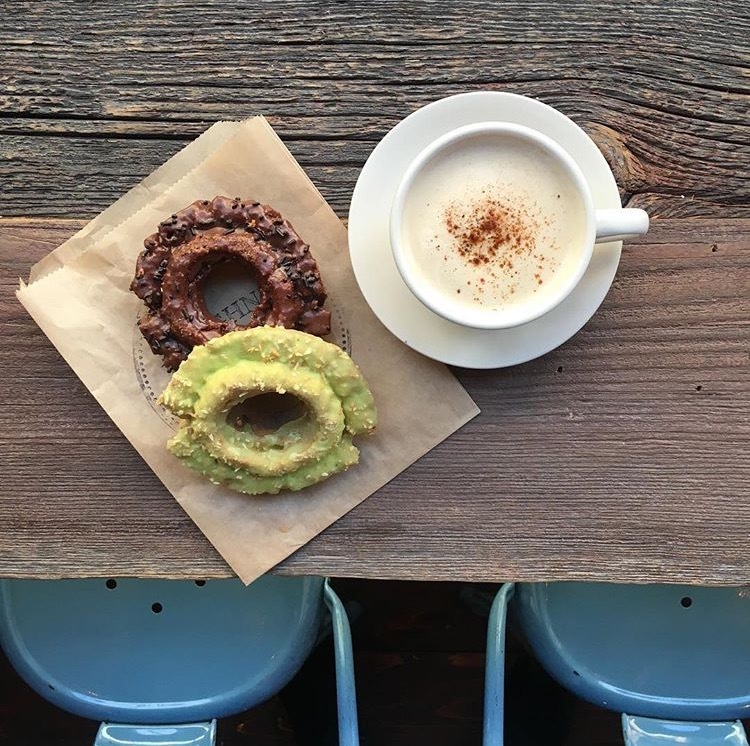 A major perk of Doughnut Vault is that their doughnuts are also sold at Sawada Coffee, so you can get the best of both worlds. But they only make a certain amount of doughnuts each day, so if they run out, that’s it. These babies are totally worth the early morning wake-up call, though. This doughnut shop is as quirky as it is tasty. From its punny name to its unique flavors, this shop is a perfect place to hit if you’re feeling adventurous. 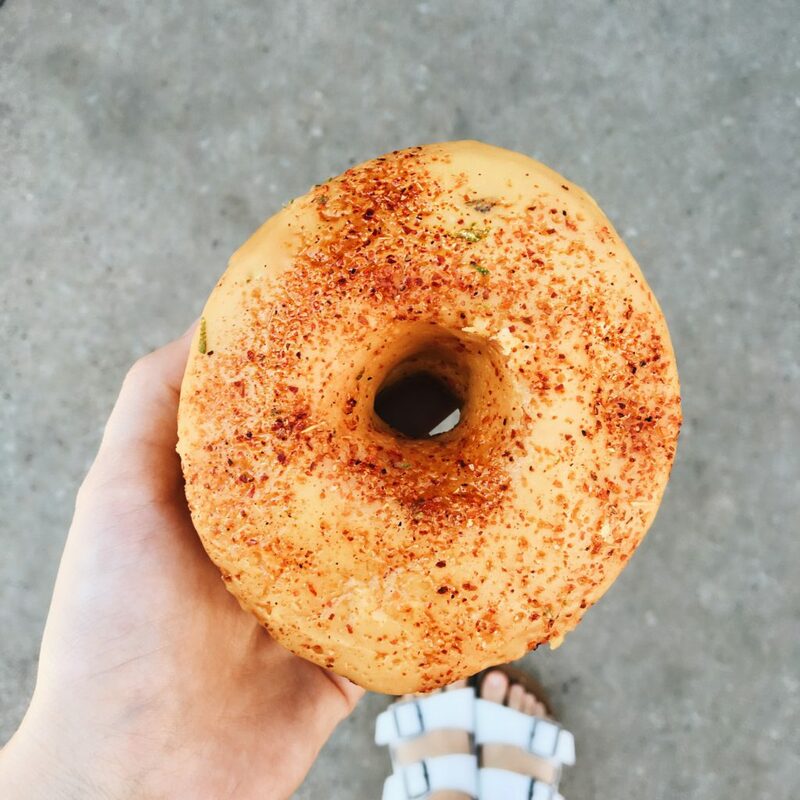 Pictured above is their Pilsen doughnut, a mix of mango, pineapple, and perfectly fluffy dough sprinkled with tajin for an extra zing. Zapping your doughnut in the microwave for 20 seconds is highly recommended. Love doughnuts but hate the way you feel after devouring three? 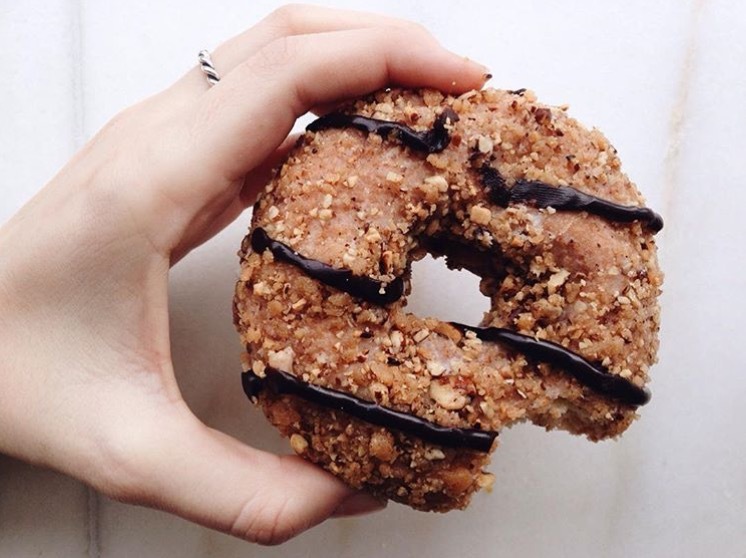 Do-Rite offers vegan and gluten-free options so everyone can enjoy the magical deliciousness that is a doughnut. Plus, they have a huge array of different flavors to choose from, so prepare to stand in line for a while trying to pick which one you’ll treat yo’ self with. First things first, the inside of Stan’s is so cute it’ll make you happy before you even see the doughnuts. It’s light pink, cutesy environment is perfect for doughnut munching. Also, the glazed doughnuts here are the best glazed doughnuts ever. In the whole world. I’m very confident in that statement. Sometimes, you really just have to get an entire box of doughnuts and forget all your worries and stresses. This is the place to go when you’re feeling some sort of way. 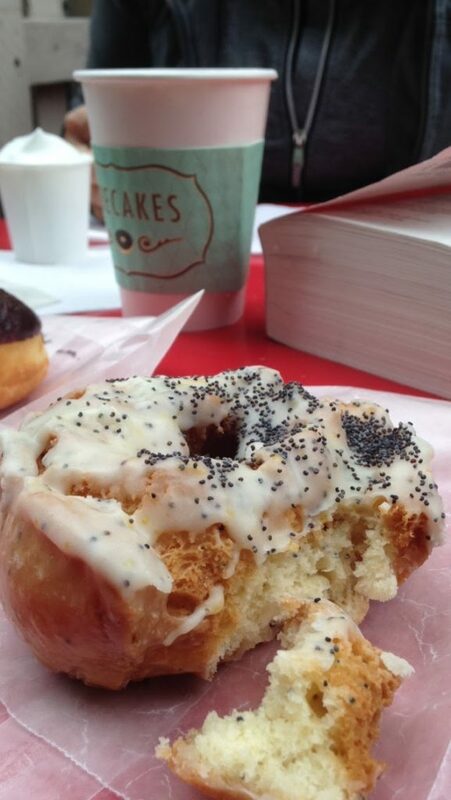 When doughnuts are the only thing that can cure you, go to Beaver’s. They come in mini sizes, so you can easily convince yourself that an entire box isn’t an insane thing to consume. Plus, you get to top them with whatever you want.